At Hamperology we believe giving a gift is an art form – imaginative, unique and beautiful. 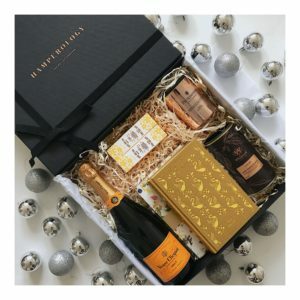 We curate the best luxury gift packages from the brands you love and let you choose the perfect ones to design your very own bespoke Hamperology gift hamper for any occasion. We take your masterpiece and package it beautifully, making gift-giving simple and effortless while keeping it thoughtful and distinct. 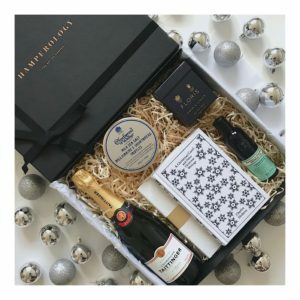 The price of your bespoke Hamperology gift hamper will include handsome packaging, a quality keepsake gift box and delivery to any UK address at no extra cost. Design your bespoke Hamperology gift hamper and give the perfect gift today. 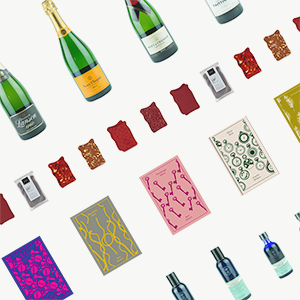 Select the perfect gifts from each of our six categories – champagne, candles, beauty, books, stationery and confectionery. Include your personalised message on our beautifully designed card. Our team handwrites each and every note to keep your gift personal. 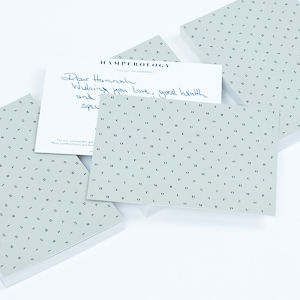 Alternatively, you can opt to leave the card blank to write your own personalised message. 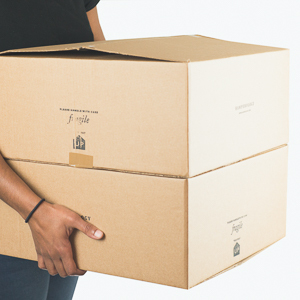 Once you’re happy with your gift, we will deliver it anywhere in the UK within 7 working days at no extra cost.